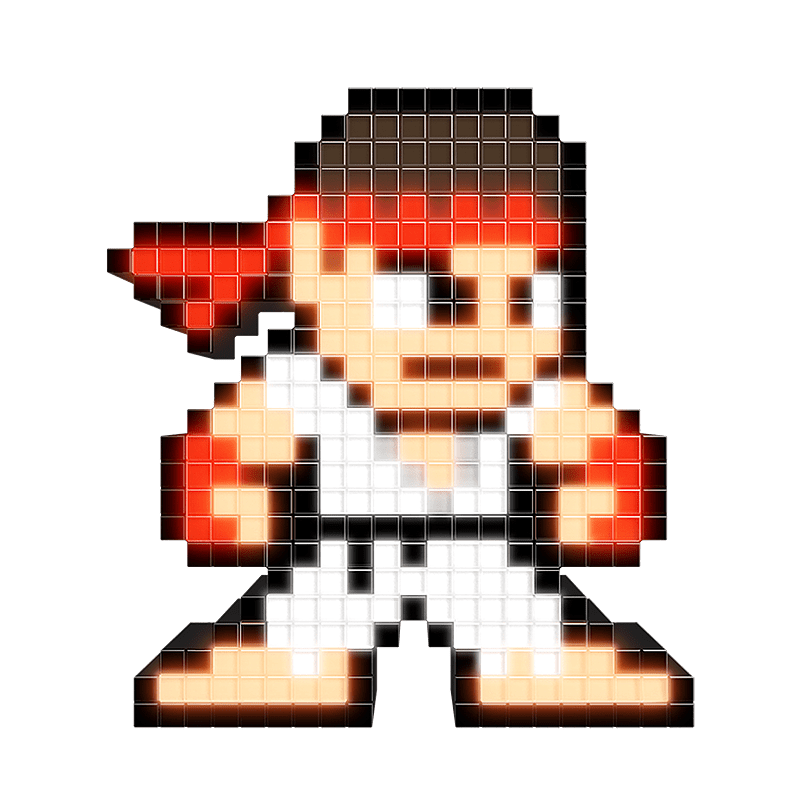 Often recognized as one of the leaders of the Street Fighter series, Ryu™ premiered in the very first Street Fighter game in 1987. 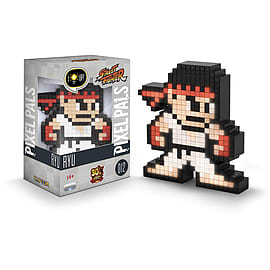 Ryu is humble, silent, and respectful—his drive to improve himself and his sense of justice keeps him grounded. 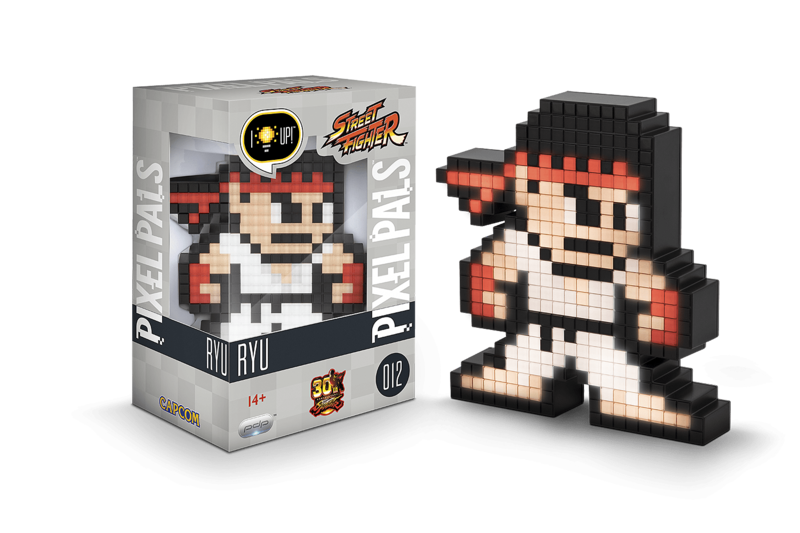 With the help of his friends and rivals, Ryu continues to seek his next challenge.